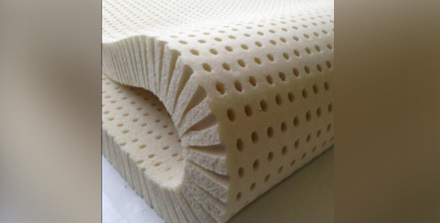 Looking for a great caravan mattress Ballarat customers trust? Super Master Bedding can help! 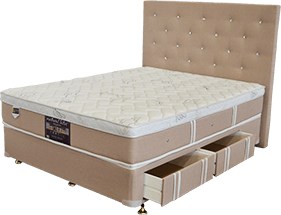 We believe that everyone should be able to enjoy a great night’s sleep no matter where they are and that’s why we have a great range of mattresses for all types of beds and locations. 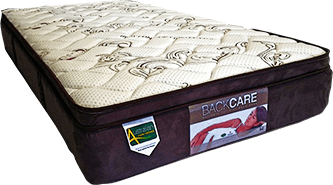 Our team have designed all our mattresses to look good and fit in naturally with your caravan while providing the quality and comfort you want for a great night’s sleep every time. This helps you face each new day well rested and full of energy. 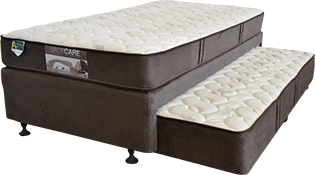 We can also provide you with a custom caravan mattress in Ballarat to remove the headache of endlessly searching for the right one. 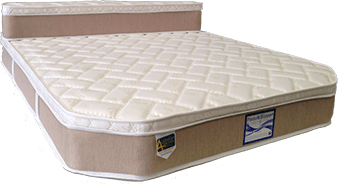 At Super Master Bedding, alongside our caravan mattresses , we have a fantastic selection of mattresses for your home, trucks, camping trip and to hotels. 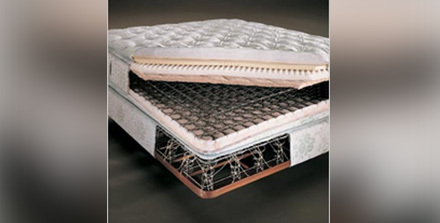 We can also create custom mattresses perfect for you, so we can help in every situation. Available in all shapes and sizes, or made to measure, we supply both residential and commercial customers and this gives us a full range of experience to help everyone. 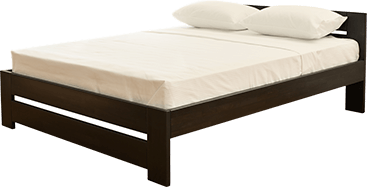 You can also find the perfect camper trailer mattress in Ballarat at Super Master Bedding because we want you to feel rested wherever you sleep. With high quality and comfortable designs on every product, you can be sure you know what you’re getting with us. 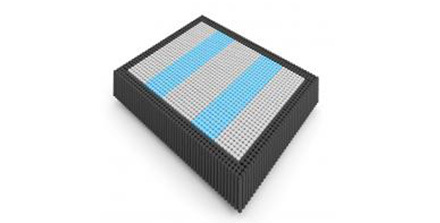 You can also order a custom camper trailer mattress to make sure it’s just right for your camper. 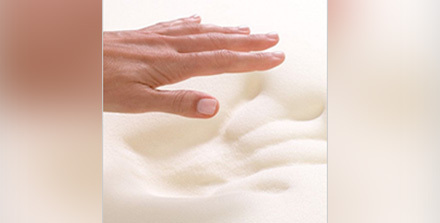 To find out more about a caravan mattress in Ballarat, contact us today and speak to a member of our team.